What does this beautiful name of Mandala Vinyasa mean, and what can a student expect from this class? Well, Mandala is a geometrical figure representing the Universe, normally starting with a circle inside a square, and Vinyasa, can mean linking breath and movement in a conscious manner. On the mat during Mandala Vinyasa we will be integrating the spiral patterns of nature, as there is never perfection nor straight lines in nature, and exploring circular movements with our bodies, moving around all 4 corners of the mat 360 degrees. Physically the class is flowing in a slower pace through different levels of asana, while prioritising our breath to movement and working on a particular target area in the body. As the movements are slower, led by breath, the sequence often resembles a soft dance. The practice starts and ends with a short Yin session, to open the particular areas of the body before the flow and after to seal the connection to the elements. The practice is intended to help us to connect with the nature around us, thus interestingly we really do synchronise ourselves with nature through the lens of the elements, as according to the Mayan calendar, each day is related to an element, an energy that the universe reflects out. 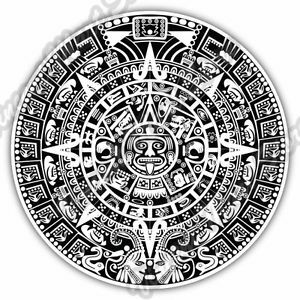 Every day we follow the guidance of the Universe and we always practice according to the days of the Mayan calendar. 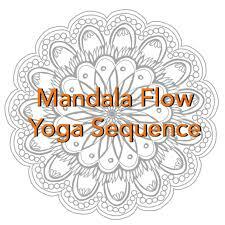 Mandala Vinyasa is a dynamic flow and can be as challenging as the student would like it to be.  Regular practice or experience of Vinyasa Yoga is recommended, thus try our Flow classes prior to this one, or come and explore – its your yoga, your practice, your dharma.